 We will keep you posted and updated on the latest kintone API through this site. 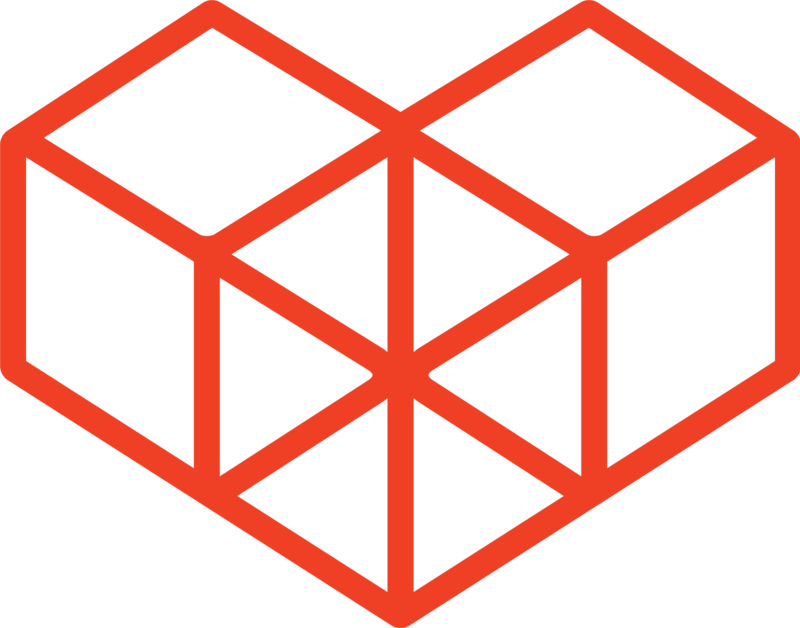 Feel free to look through our documents, and post comments in our community forums. Have fun with customizing kintone!